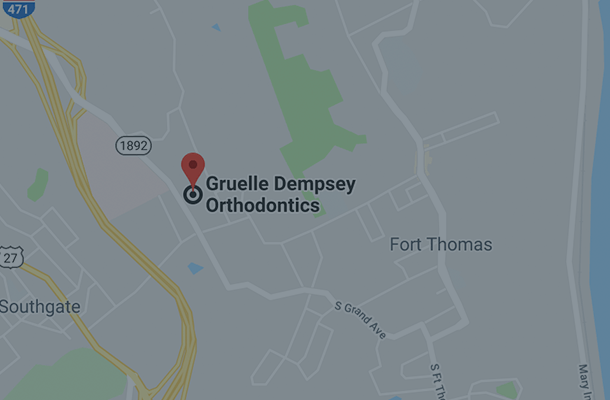 Orthodontic surgery is used to correct severe cases of misaligned bites, jawbone abnormalities, and other severe malocclusions. Oral and maxillofacial surgery is used in tandem with orthodontic surgery, and focuses on treating complex craniofacial cases that involve the mouth, jaw, face, and skull. 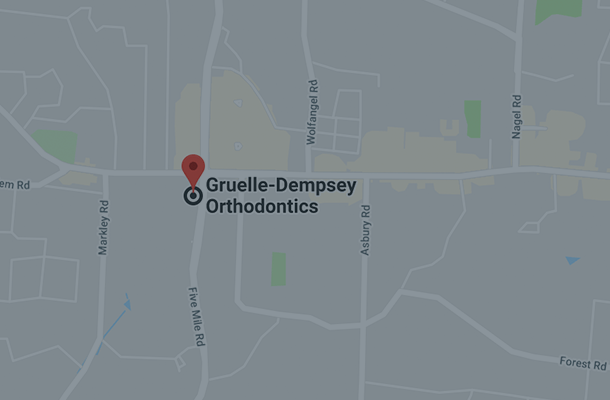 If you need surgical orthodontics, your orthodontist will work with an oral and maxillofacial surgeon to ensure that you receive the best care possible. For many patients, the most important reason to have orthodontic surgery is to achieve a beautiful, healthy smile that they would not be able to achieve otherwise. 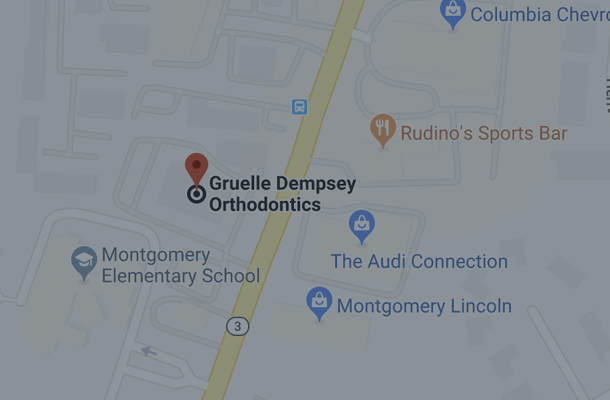 Depending on the situation, correcting a misaligned bite, malocclusion, or jaw abnormality may only be possible with orthodontic surgery and ongoing treatment. 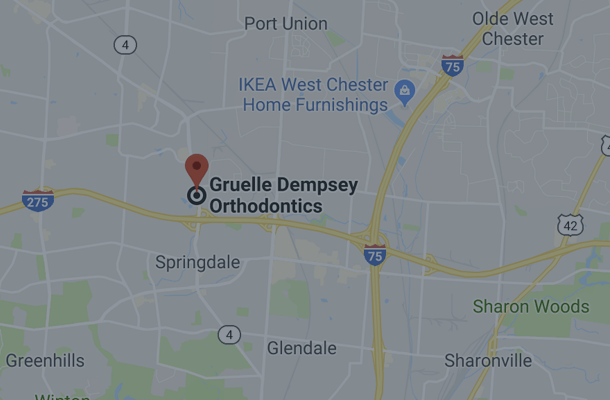 Adults who have a misaligned bite that cannot be corrected with traditional orthodontics alone, or who have certain aesthetic concerns may be candidates for surgical orthodontics. Children are rarely, if ever, eligible for surgical orthodontics because before the treatment can be used successfully, the jaw has to be fully developed, which doesn’t happen until age 16 in females and age 18 in males. The goal of orthodontic surgery is to properly align the jaw once the teeth have been straightened using traditional orthodontics. Often there is a period of braces prior to the surgery, and then the case is finished as any other braces case would be finished, once the jaw disharmony has been corrected through surgery. Orthodontic surgery is performed by an oral and maxillofacial surgeon in a hospital. Surgery can take several hours and once it’s complete, patients need about a two-week rest period. Since orthodontic surgery is a major treatment, we recommend that you schedule some time away from work and school during the healing process. After your jaw has healed, your orthodontist may fine-tune your bite with braces for 6 – 12 months, and a retainer. Because orthodontic surgery is a major procedure, there may be certain risks associated with it. However, orthodontic surgery has been performed for many years in practices and hospitals around the world. If you’re concerned about an upcoming treatment with orthodontic surgery, please contact our practice and let us know. We are happy to answer any questions that you may have, and provide you with any additional information. Your comfort is important to us. 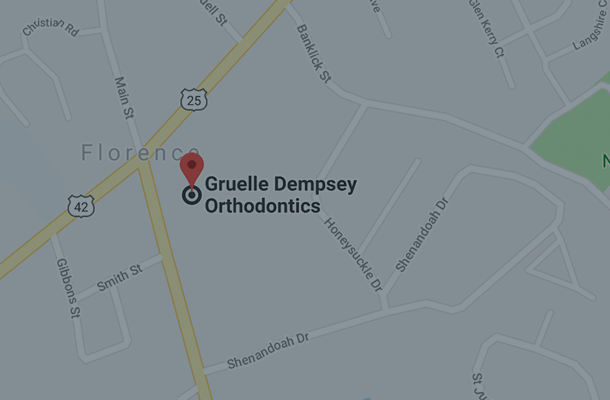 Contact our office for more information about creating a beautiful smile with orthodontic treatment. The first consultation is always free.